Are you looking to bring an element of naval history into your home? 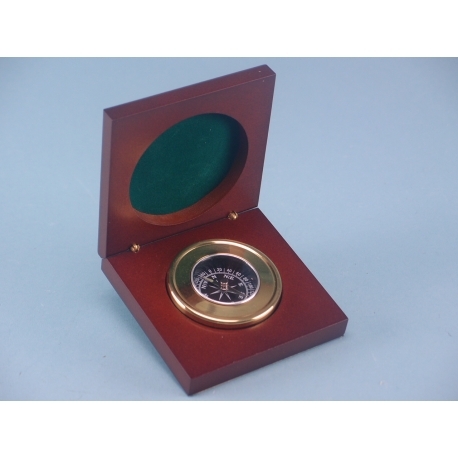 If you are, then you need to call the team at SDL Imports today on 01202 291122 for your compass in a wooden presentation box. Would you like to give your customers a sense of maritime history with a decorative and attractive touch? 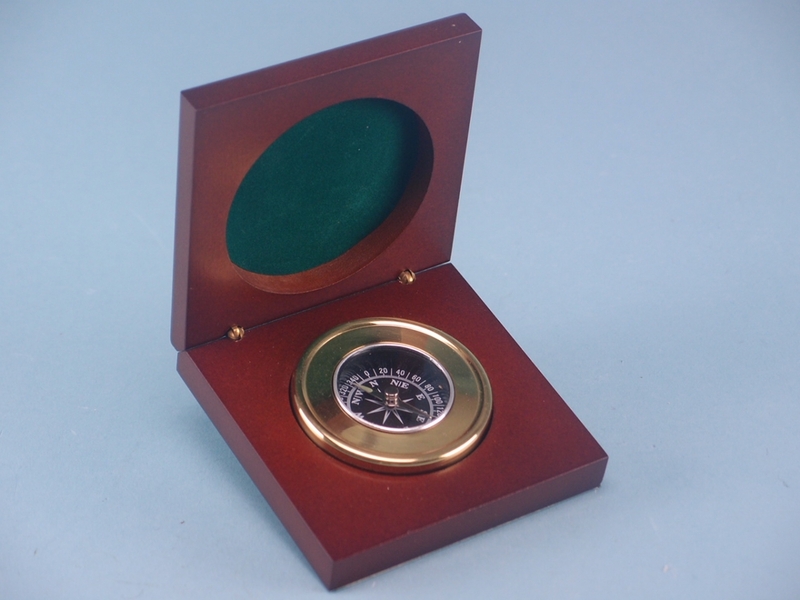 Then this compass is definitely something you need to add to your inventory. British naval and maritime history has captured the imaginations of people worldwide, which is why it’s perfect for any shop to stock items such as this. The compass is fully functional, which makes it both useful and attractive. With an aesthetically refined wooden box, which has been polished to finish the item with a classy and attractive look. Order yours today by getting in touch with SDL Imports.